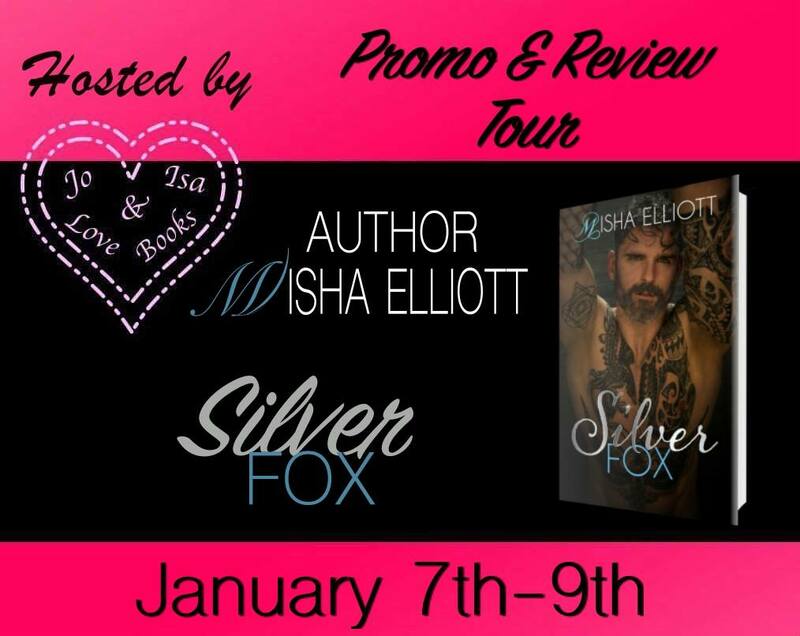 SILVER FOX by Misha Elliott: Promo Tour, Excerpt & Teasers – Delish, Devine and All Mine…. one book boyfriend at a time. One Response to "SILVER FOX by Misha Elliott: Promo Tour, Excerpt & Teasers"